 Made from high-quality ingredients and prepared by experienced bakers, Better Bakery’s handcrafted sandwiches are filled with impeccable flavor. 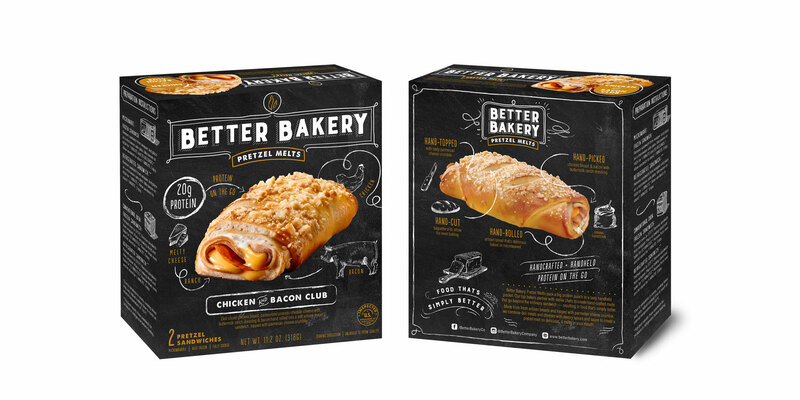 Better Bakery sought us out to improve their overall look and package design, with the goal of catching the eye of millennial shoppers who want to eat authentic, on-the-go food. 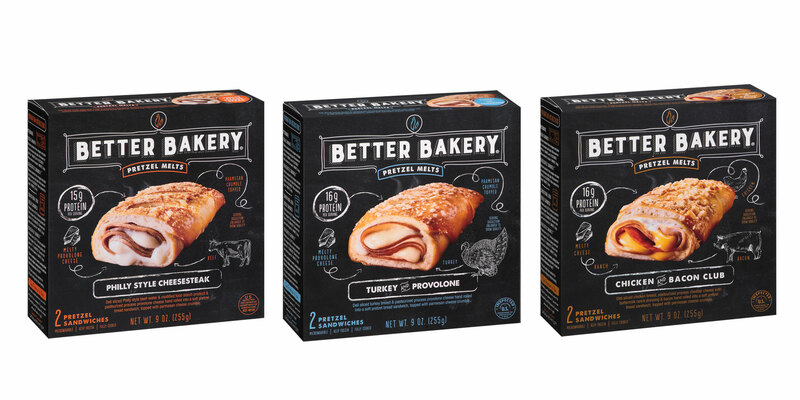 Our challenge was to make Better Bakery’s handmade sandwiches stand out among the crowded competition in the freezer aisle. 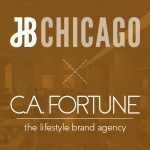  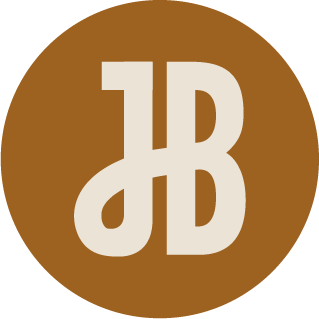 To do so, we introduced hand-drawn elements inspired by a traditional deli chalkboard, giving the package an old-fashioned, artisanal feel that also informed a new logo. 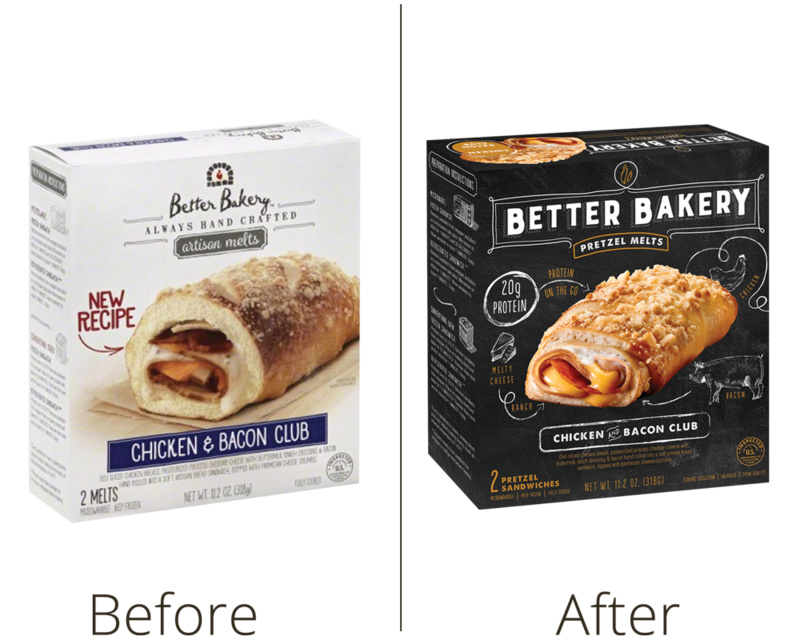 With this new artisanal look that spoke to Better Bakery’s craftsmanship, we took their packaging from generic to exceptional.  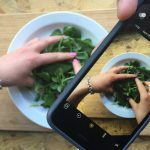 The real ingredients and nutritional benefits pop thanks to unique hand lettering and chalkboard illustrations that wrap around the entire package.